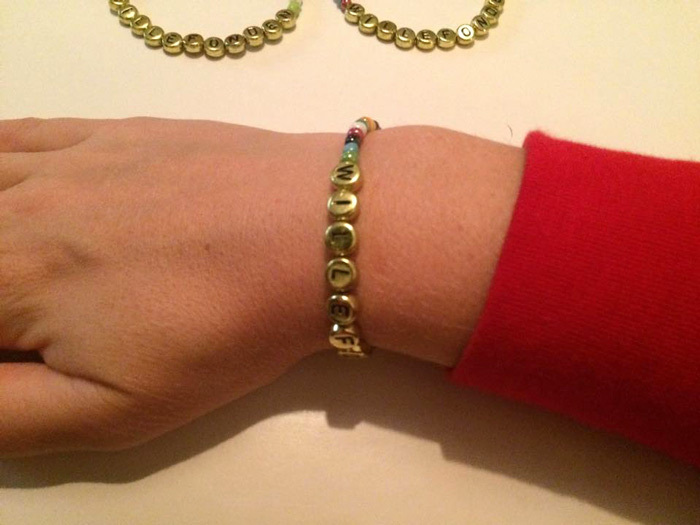 We have expanded our assortment and now offer different bracelets. 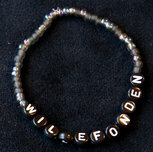 The multi-colored glass beads are now available in both clear and shiny colors. 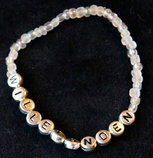 The beads with letters are available in white, black, silver or gold. 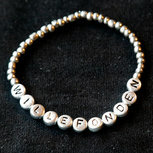 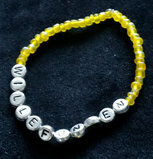 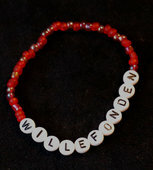 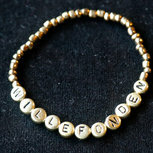 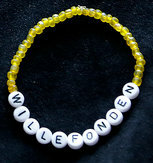 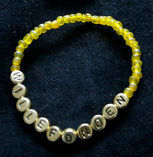 We hope you support Wilhelm Foundation by wearing one or maybe even two of our bracelets!